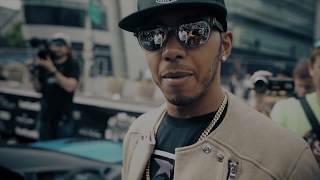 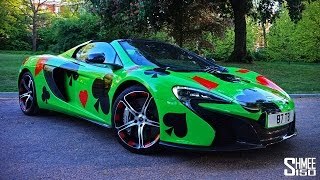 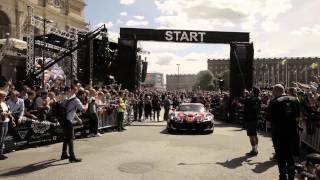 2015 Gumball 3000 Start: F50, 918, 250 TR, Jon Olsson, Shmee150 & More! 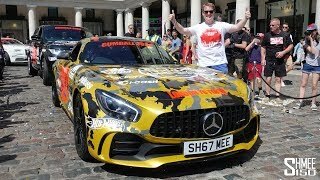 Facebook Fan Page: http://www.facebook.com/4WheelsofLux Photos on Flickr: http://www.flickr.com/photos/4wheelsoflux/ Instagram: http://instagram.com/4wheelsoflux The start of the 2015 Gumball 3000 'Stockholm to Las Vegas' rally in Stockholm, Sweden. 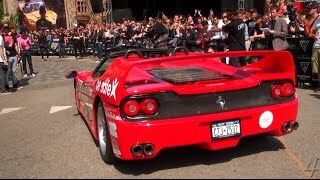 Some of this year's highlights from the grid include: a Ferrari F50, three Porsche 918 Spyders, a Ferrari 250 Testarossa, Jon Olsson's custom DTM Audi RS6, Team Anime's Liberty Walk 458 Italia and many others. 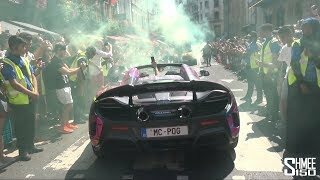 What's your favorite car on the grid?